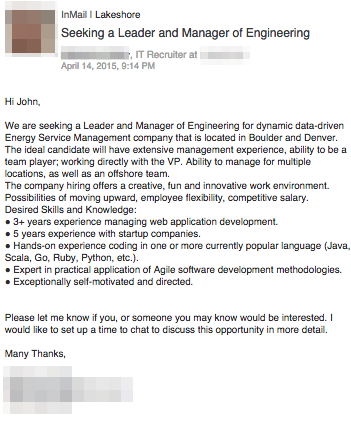 If like me, you are a software engineer, you probably also get LinkedIn recruiter spam. This jabroni didn’t even get my first name right. What is a PH Developer and am I qualified to be one? Short on details, but no job details (does (s)he actually have a job with my background or is he going to go find one if I reply? ), and nothing to show that he’s actually *read* my profile. 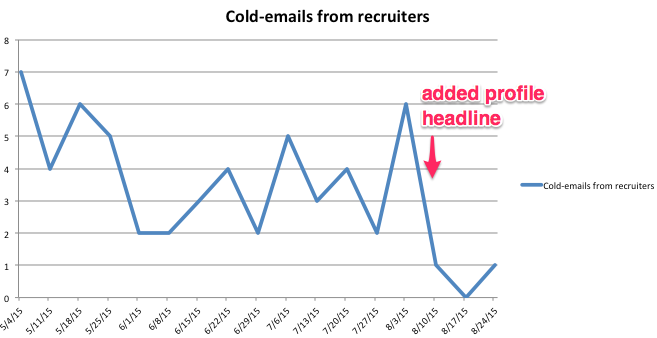 NOTE: I’ve written a post about what a good recruitment email looks like. Read it here. – NOT looking for work. 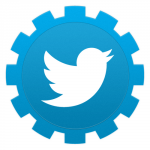 – I do NOT work with 3rd party recruiters or agencies. – I do NOT accept invites from randoms — I will mark your connection request as spam. – I do NOT take contract work. – I will NOT relocate from the Boulder, CO area. – I WILL have conversations with *direct company recruiters* whom have targeted their outreach to my specific skills, network, and experience. Just skim my profile, twitter, and my blog first. Seriously. – I WILL have conversations with *salespeople* or* biz dev folks* iff they find a mutual introduction to me. – I WILL have conversations with *students* who are doing a research project iff they have targeted their outreach to my specific skills, network, and experience or if they teach me something. Admittedly, it’s tone is a bit self-important and you’d feel douchey laying out requirements like this in any other place. But this is Linkedin and everyone is hustling; sharp elbows are just the cost of entry. You gotta play the game or the game plays you, right? LinkedIn does not allow true A/B testing of profiles, so I am using time as a proxy for an A/B test. 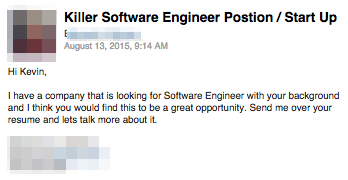 The number of cold-emails from recruiters dropped dramatically after adding this headline to my profile. Turns out that most recruiters do at least skim your profile! Score one point for human nature! I’m going to sit on this for a couple weeks and decide how to tweak from there. Like everyone else, eventually I may look for work. Ideal case would be for recruiters who have (1) done their homework (2) write a personalized message and (3) have a position available that fits my location/skill-set to still contact me. I will plan to track data on whether those messages have gone down too. 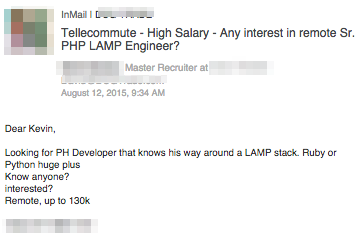 See also: Do not use recruiters to hire engineers.